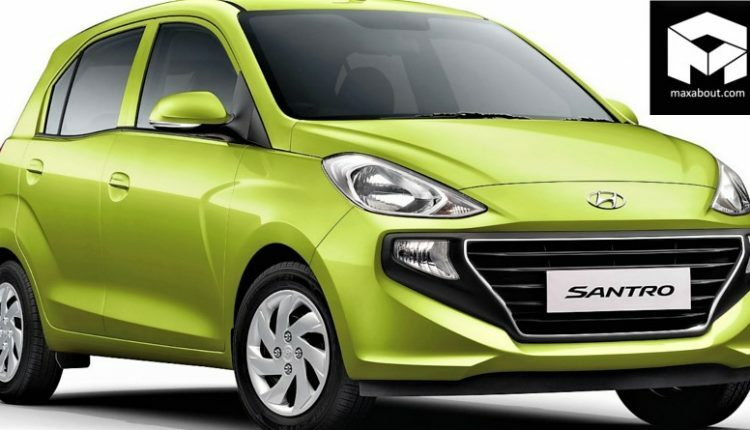 October 2018 had mixed reaction of buyers on top 25 cars of India, leaving some with benefits while others with falling numbers in comparison to the festive month of 2017. Here are the sales figures for the top 25 best-selling cars in the Indian market. 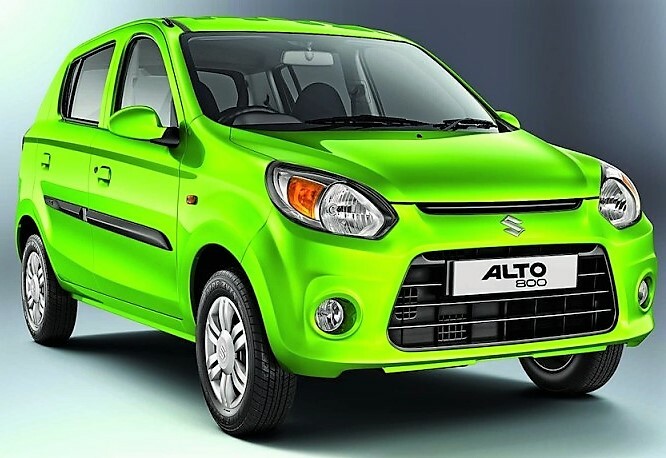 Maruti Alto has regained the top selling position with 22,180 units for the month while Baleno is now second most-selling product of October 2018 with 18,657 buyers. 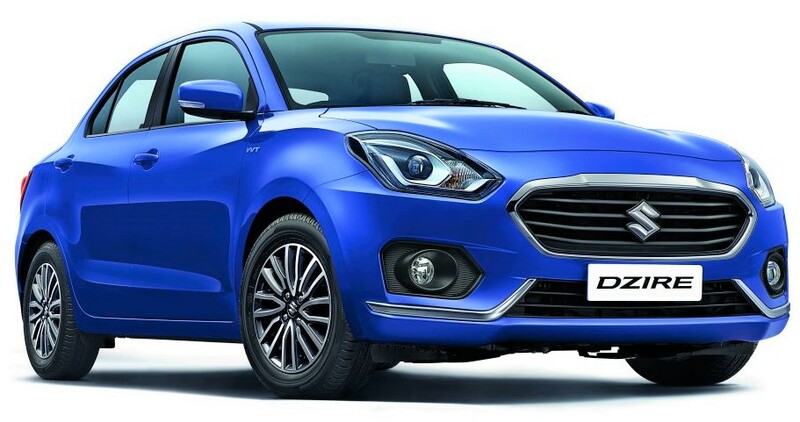 Maruti Dzire is now third with 17,404 units while Swift is good for 17,215 units and overall fourth position. Vitara Brezza scored 15,832 units and got itself the fifth position among top sellers. The first five positions are all bagged by Maruti cars. 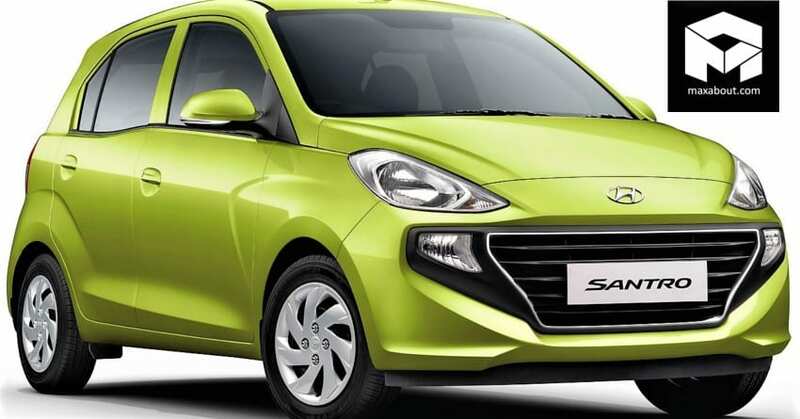 Hyundai enters the list with i20 Elite (13,290 units) at the sixth, i10 Grand (11,820 units) at the seventh and Creta (11,702 units) for the eighth position. Maruti Wagon R comes with 10,655 units while Celerio scored 9260 units. Both these cars earlier had bigger number on their side. 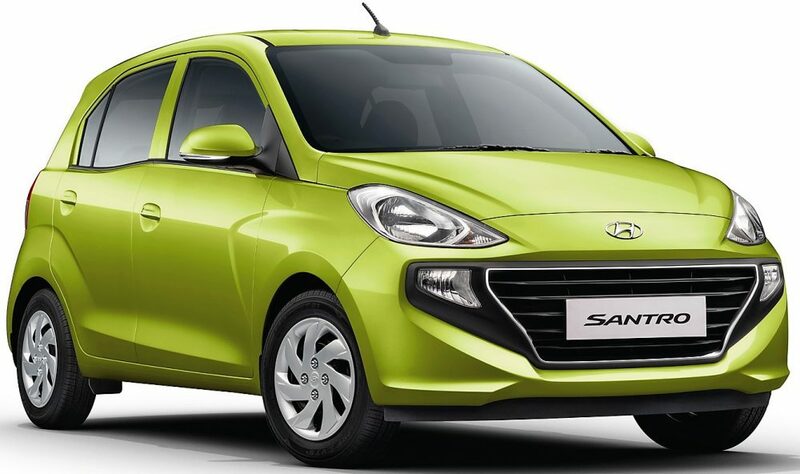 Hyundai Santro, the recent entry into the automotive segment, got itself 8535 buyers in the first month, jumping over the Tiago (7549 units) and other entry level hatchbacks. Mahindra Bolero was good for 7222 units while Maruti Omni and Eeco scored next two positions with 6954 and 6714 units respectively. Toyota Innova Crysta was good for 6700 units while Kwid scored 6035 units for the next position. Honda Amaze is again facing some downfall, getting just 5542 units in October 2018. Tata Nexon and Mahindra Scorpio were good for next two positions with 4608 and 4603 units respectively. Ford EcoSport comes next with 3957 units while Maruti Ciaz got 3892 buyers in the same month. Recently launched Mahindra Marazzo was good for 3810 units while Honda City scored 3612 units in October 2018. Maruti S-Cross was the last car on this list with 3317 units.